If you watched Surviving R. Kelly, the name Dominique Gardner will be familiar to you. The Lifetime docu-series shows footage of Dominique during her relationship with Kelly, following her mother as she rescued her from a hotel where she was being held against her will. Speaking with producers of the documentary, Dominique detailed much of what R. Kelly imposed on his alleged victims. He had a set of rules that he expected women to follow, including calling him "daddy" and notifying him when they need to use the bathroom. In a new interview with The New Yorker, Gardner explains further what she lived through for nine years, telling her side of the story once again. Before she was rescued by her mother, Dominique says that she was the "tomboy" of the group of girls living with Kelly. She stayed with both Azriel Clary and Joycelyn Savage, who are still with the singer. According to her, she used to disobey R. Kelly often, being the most rebellious of the bunch. Whenever he felt that she disrespected him, she would have to face the "consequences." The so-called consequences usually entailed spankings, slappings, beatings, and more. 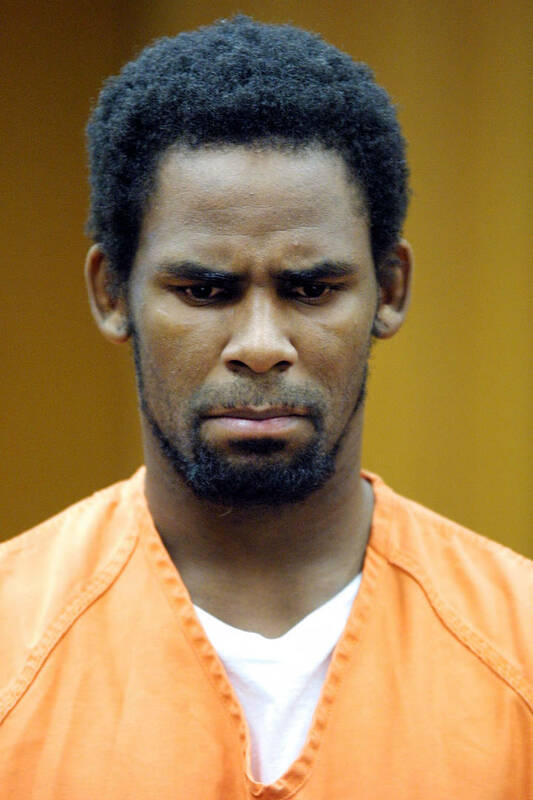 Once, Gardner had thrown a carrot at R. Kelly, which he was not happy about. "He grabbed me and he pulled my hair out, and I had, like, patches torn from my hair," said Gardner. The full interview is quite telling and you can read it here.